The Tampa Bay Lightning promote responsible drinking and positive fan behavior at Amalie Arena. 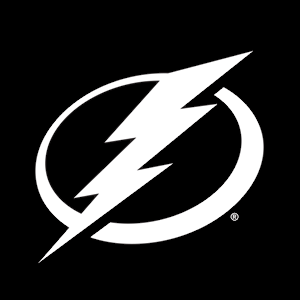 The Lightning Fan Code of Conduct and the details of the Lightning alcohol management plan that appear below ensure that fans have a safe and fun experience. The NBA, Washington Wizards, and Verizon Center thank you for adhering to the provisions of the NBA Fan Code of Conduct. The Tampa Bay Lightning offer fans the Bud Light Good Sport Designated Driver program at all Lightning games at Amalie Arena. The Designated Driver program is designated to reward those fans who decide not to drink for the safety of their friends and family. Each time you attend an event at Amalie Arena your designated driver can visit Guest Services across from section 101 to receive a FREE soda and a chance to win an autographed jersey.